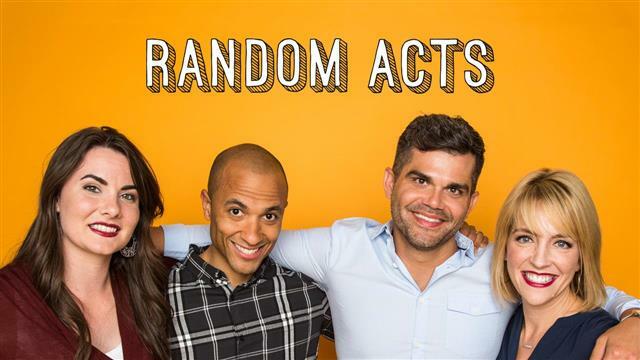 Random Acts is a series about “proficient pranksters” who “go undercover to make deserving people’s dreams come true,” according to their YouTube about page. So far they have eighteen episodes on BYUtv and are in the process of making more. Below is a trailer for their show. They do good deeds and “positive pranks” for complete strangers from ninja bedroom makeovers to prank calling a call center. Click here to go to their YouTube channel.